It’s almost Valentine’s day! Now let’s be honest, although it’s a celebration of love, what better way to express your affection than through the most thoughtful gifts. Whether you are into dressing up and hitting the streets or prefer to stay in and cozy up under a pillow fort with popcorn and a good movie – gifts are always welcome. If you are looking to spoil and pamper your darling this Valentine’s day, we have some amazing gift ideas for you. So get ready to mix things up and make your February festivities remarkable this year! There isn’t a smarter gift around. 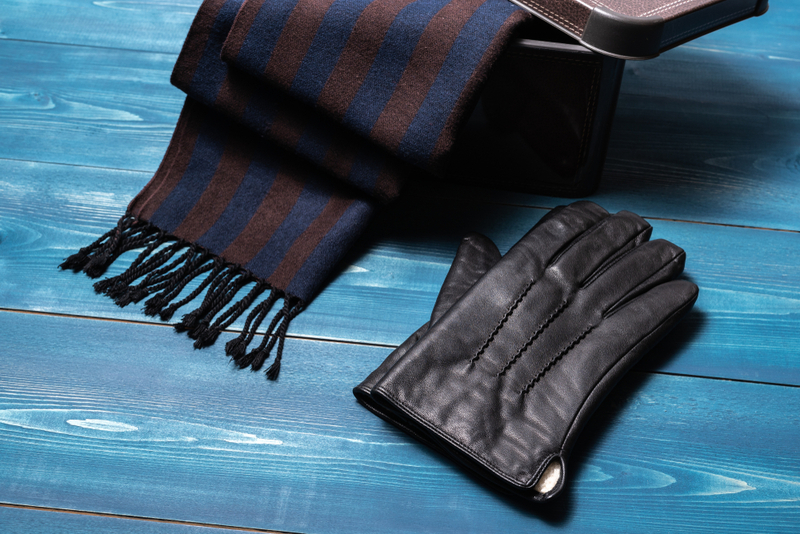 Innovatively designed texting gloves are perfectly warm, snug and useful! So don’t fret about using your touchscreens the next time you are out in the cold. Your sweetheart will be delighted to bite into these compact balls of decadence. 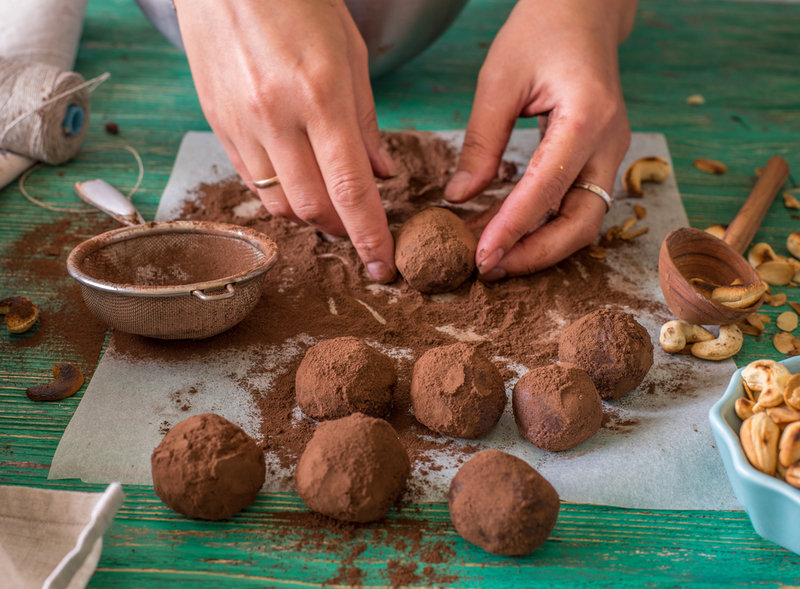 You can choose to add a secret surprise to each truffle, think: roasted nuts, caramel fudge, rice krispies, etc. 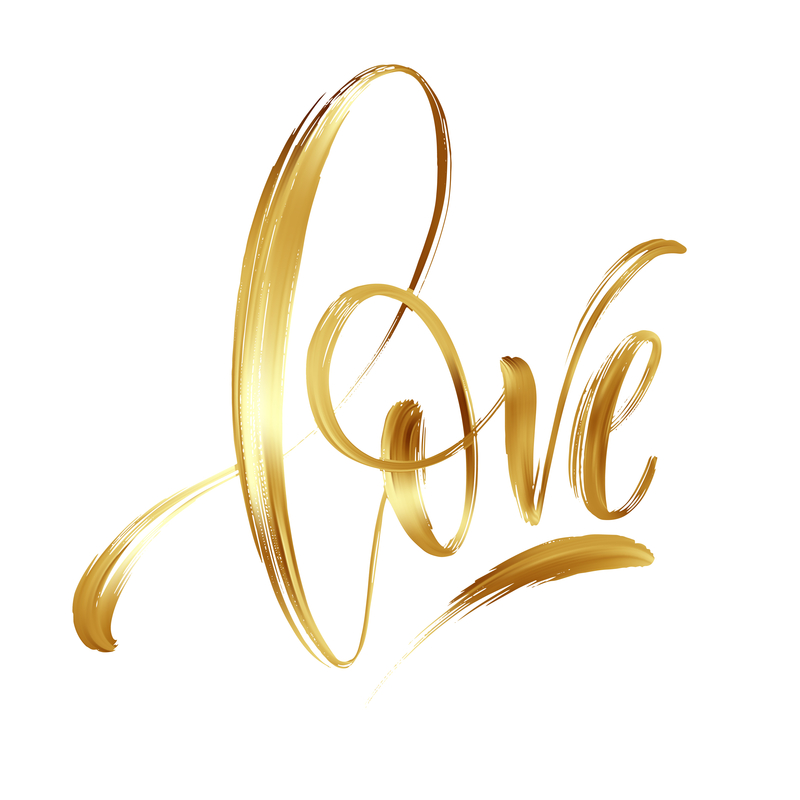 Revisit your wedding day memories by gifting your loved one a beautifully calligraphed gold-foiled version of your wedding vows. 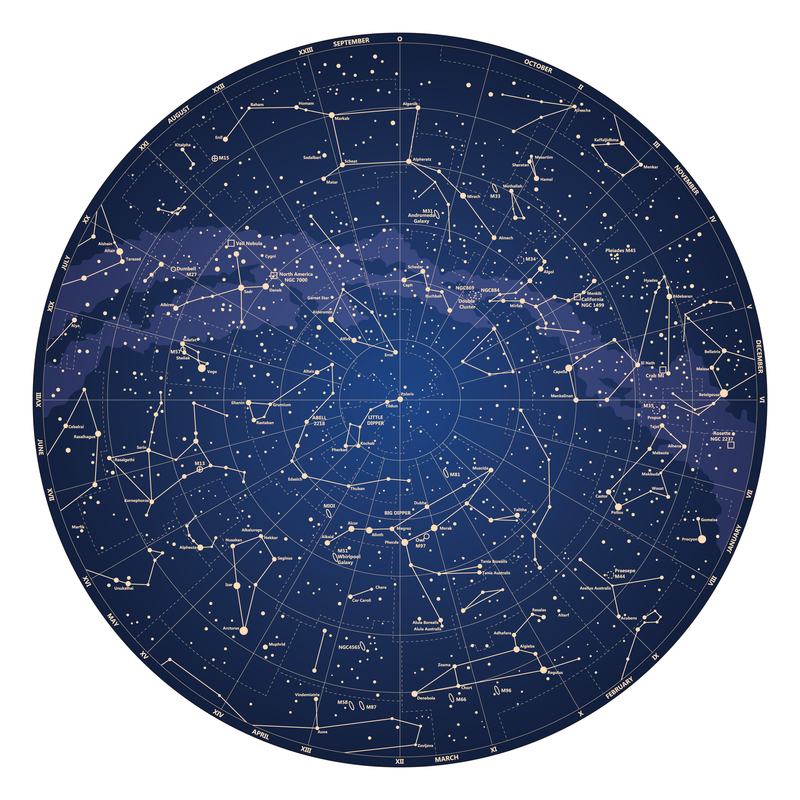 Give into a whimsical romance by gifting your partner a map of the stars of the night you want to cherish forever. 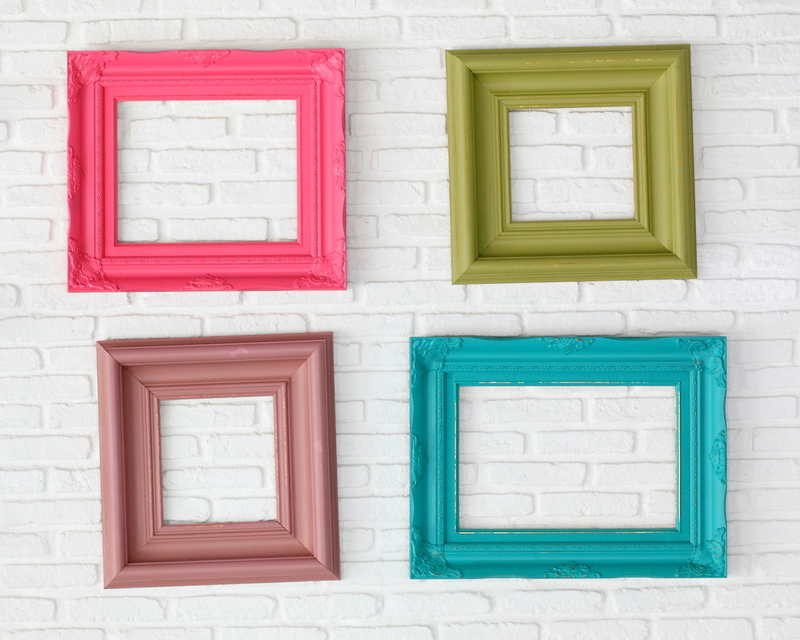 It may be the day you first met or the day he/she proposed – frame it and flaunt it! 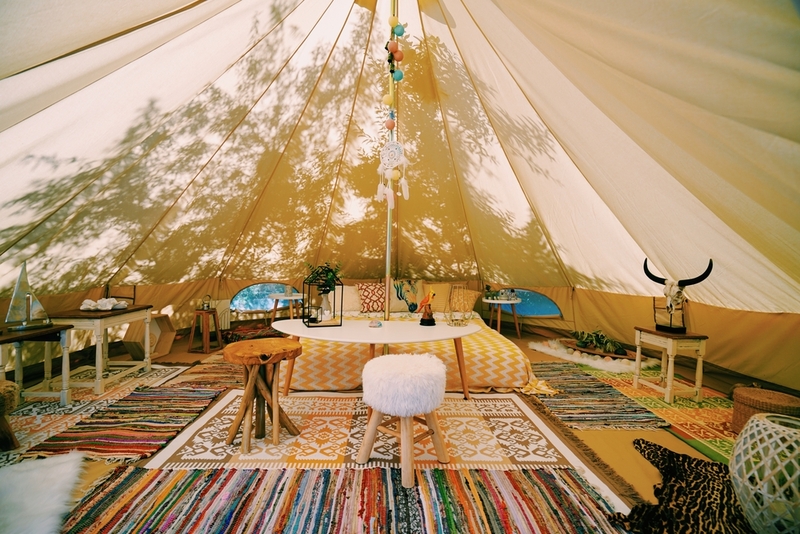 Dare to be different and wait till the weekend to enjoy a part adventurous, part luxurious glamping (glamorous camping) experience. Take this chance to do some stargazing and indulge in some quality we-time! 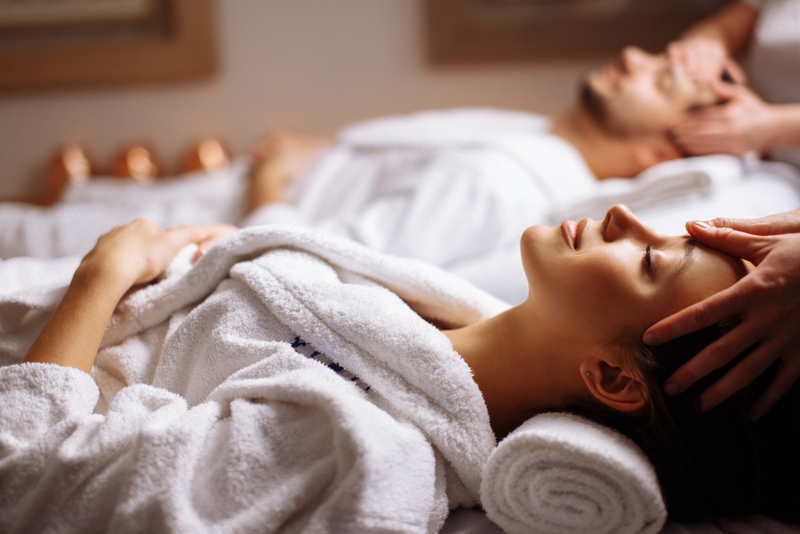 A relaxing spa day is sure to revitalize your senses and ease you and your soulmate into a state of bliss. 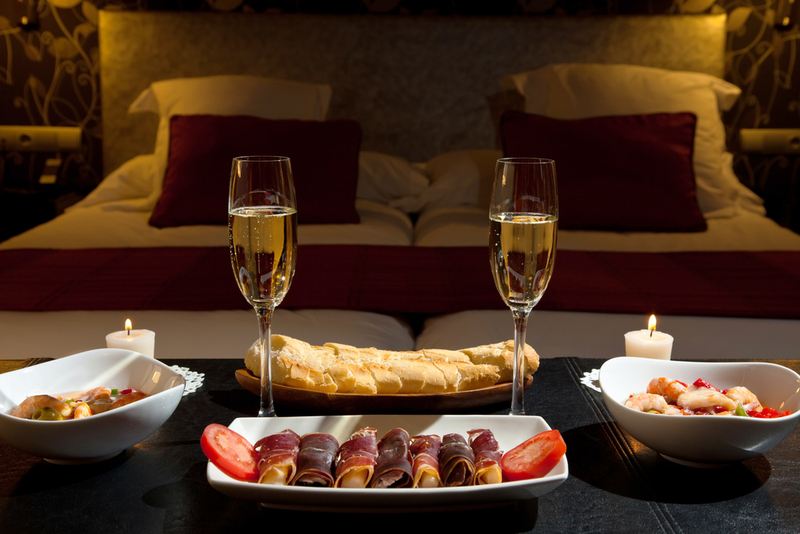 Although Valentine’s Day falls on a weekday, steal your darling from the office and escape to a nice hotel stay where you two can relax, unwind, and have dinner in bed without having to worry about cleaning up after yourselves. DIY a unique (or unusual) masterpiece. Think of a decor or utility element in your living space that could use a personalized touch. For example, get artsy with a photo frame (think: hand painting) or cut up your own chopping board with your initials carved into it! Shop for everything you need to make this Valentine’s Day super special and memorable via dubli.com and earn DOUBLE Cash Back on every purchase!